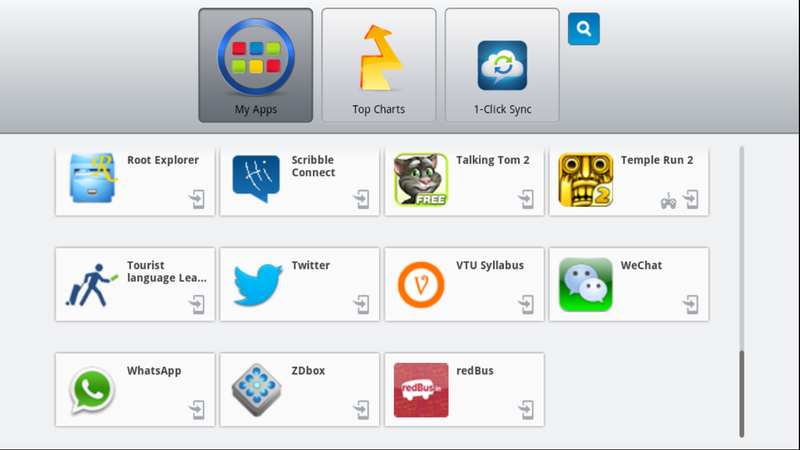 Run Android apps and games on your PC using Bluestacks!!!! 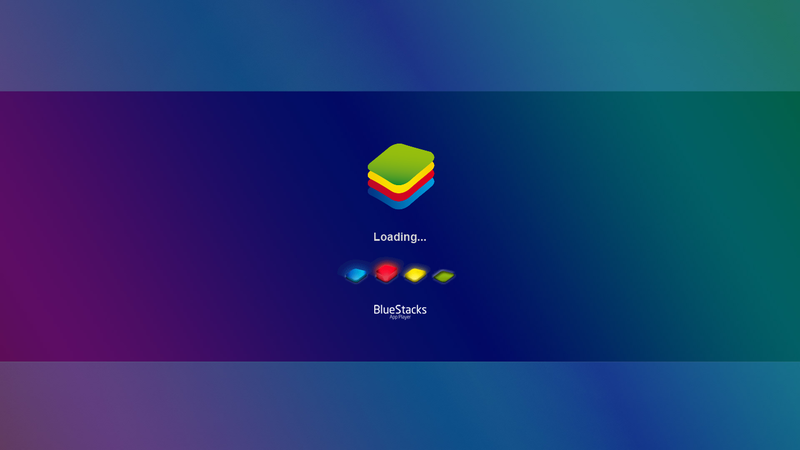 Bluestacks is a powerful emulater available for both windows and mac os,which can run android apps and games inside it.This is very beneficiary for those users who want their favourite android apps and games on their PC itself. After installing the software you can easily install your apps and games,just by double clicking the .apk files of the respective app. 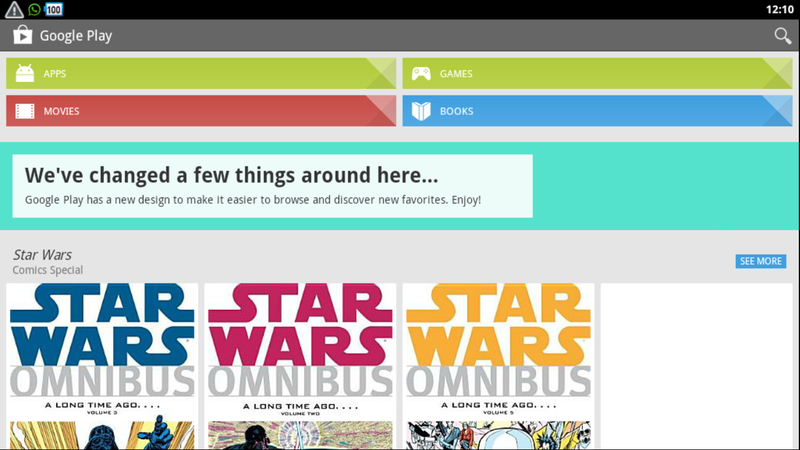 It also supports live wallpapers and various launchers available for android. 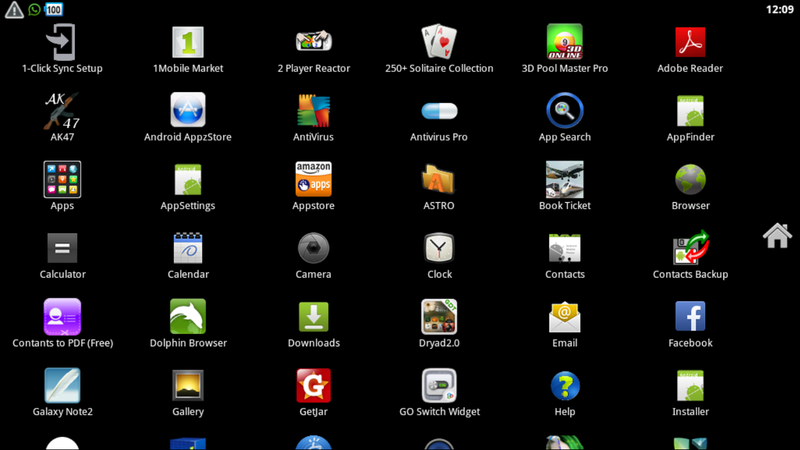 Thousands of apps and games are available which can directly be installed from google play store. 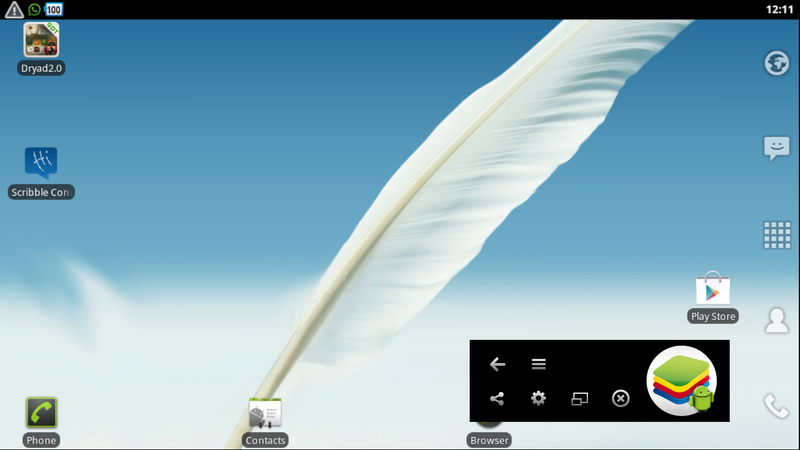 Menu showing installed apps and games. 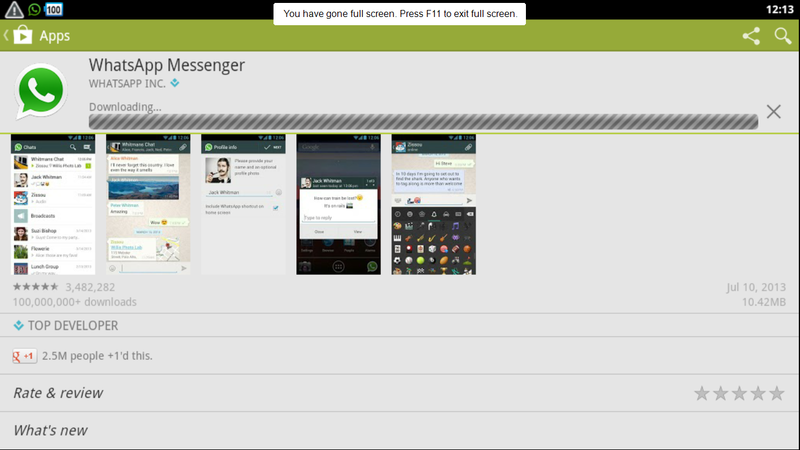 It has a notification system same as android 2.3 devices. Download the latest version from here:-Download bluestacks and enjoy!!!!!!!!! !